Chef coat vendors in Chennai !! 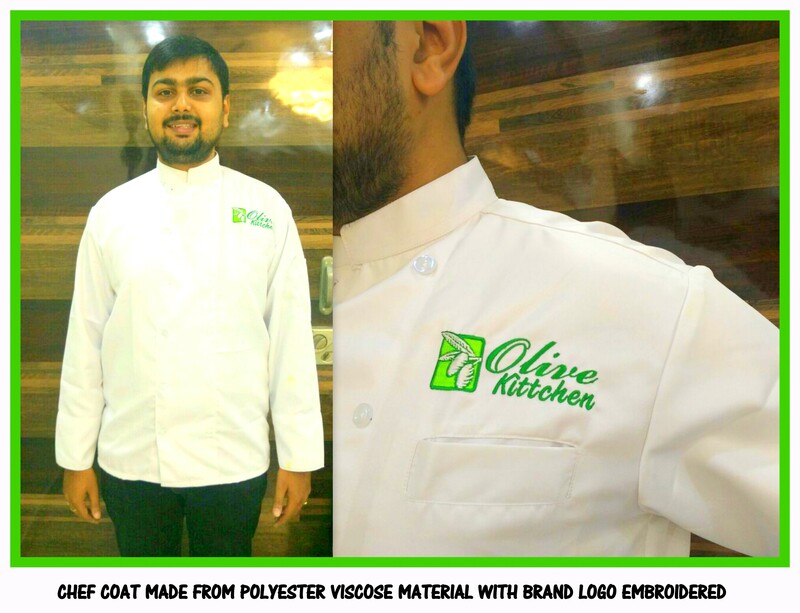 The Chef coat made from a blend of poly viscose material is always available at RSM Uniforms in Chennai. Other than being one of the best School uniform manufacturer in Chennai we at RSM Uniforms would also excel slowly to become one of the best Catering uniform suppliers in Chennai. One cannot think well love well sleep well if one has not dined well. Make the best of dinner for that special someone wearing our uniforms. Call us now. We are relocated from Godown street to Old washermenpet to a bigger office space. We would be happy to assist you. Call us at 9176634635.